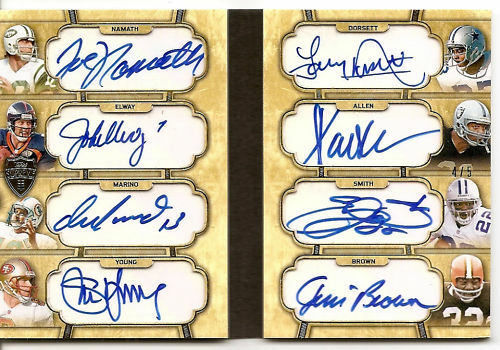 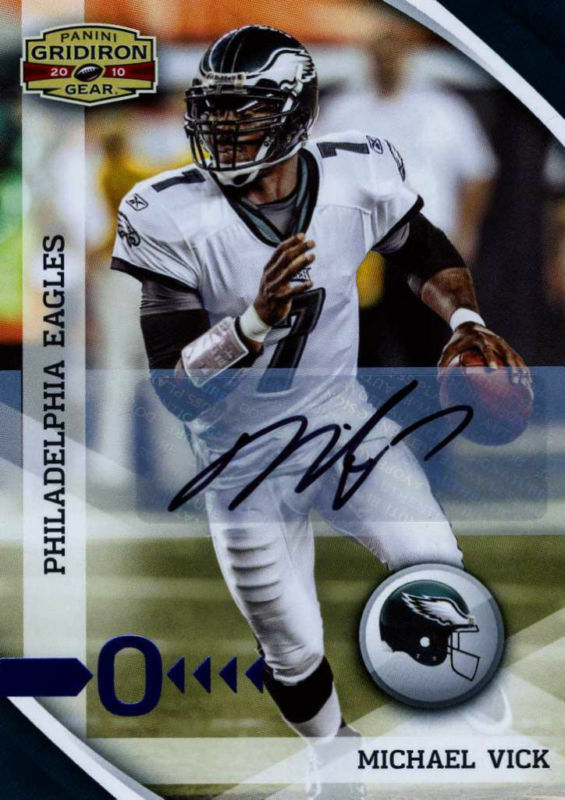 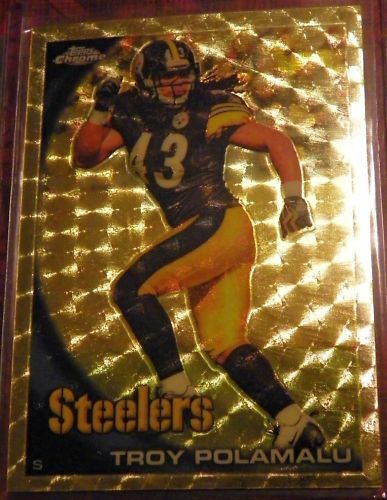 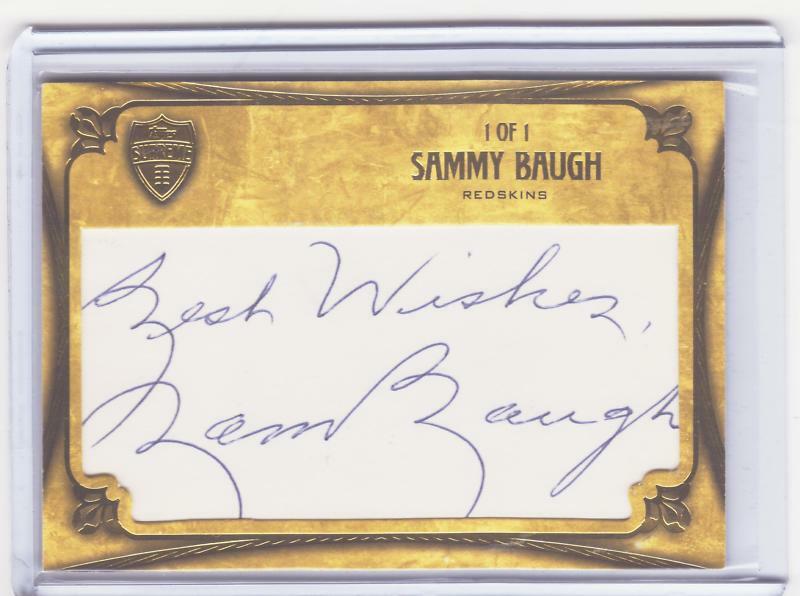 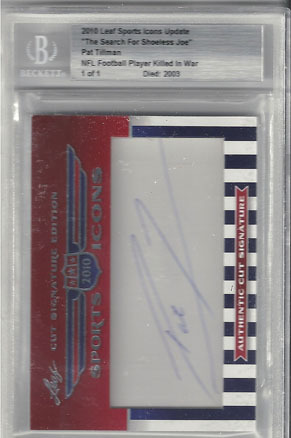 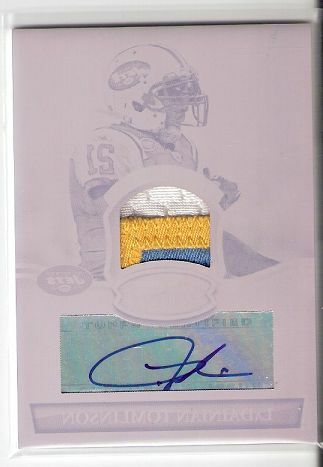 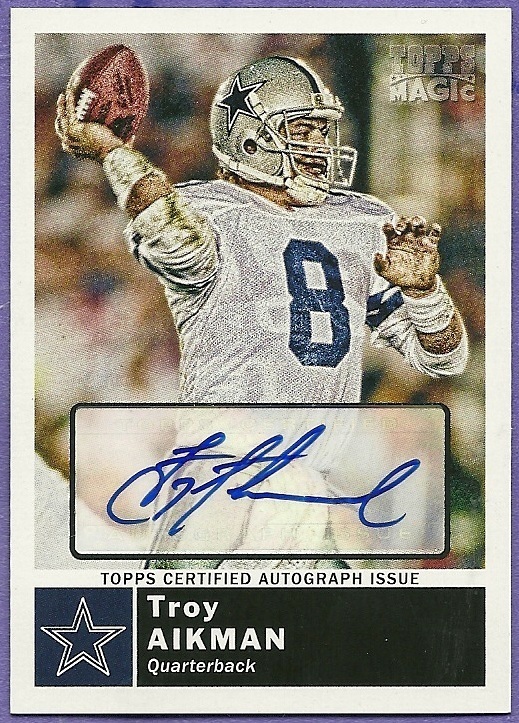 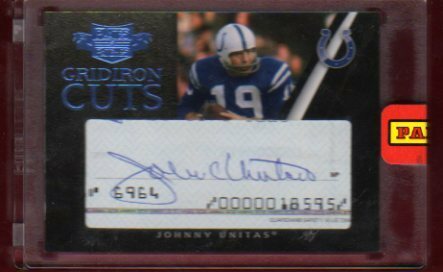 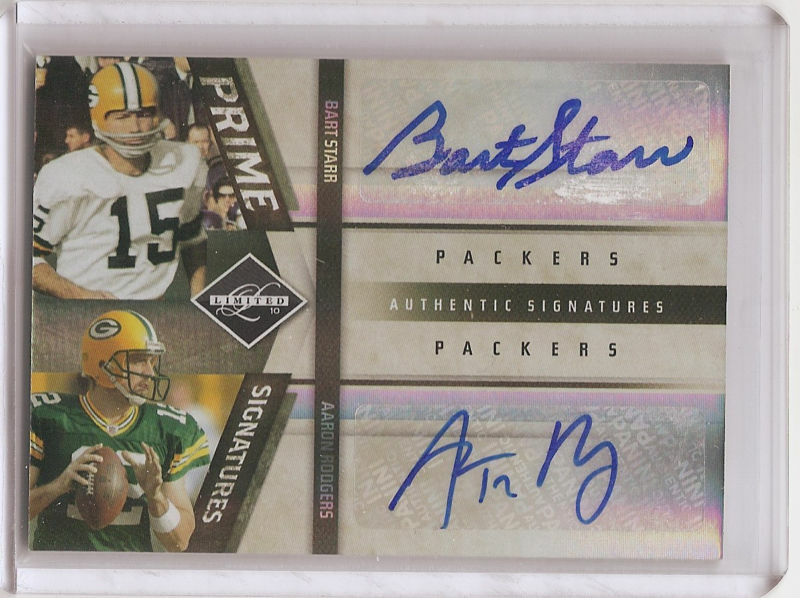 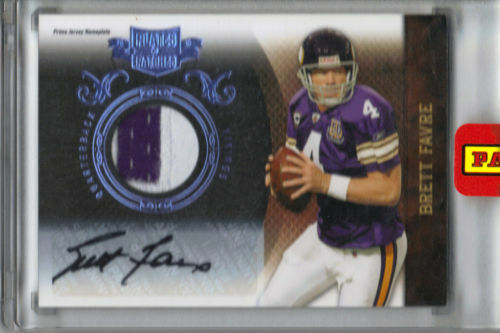 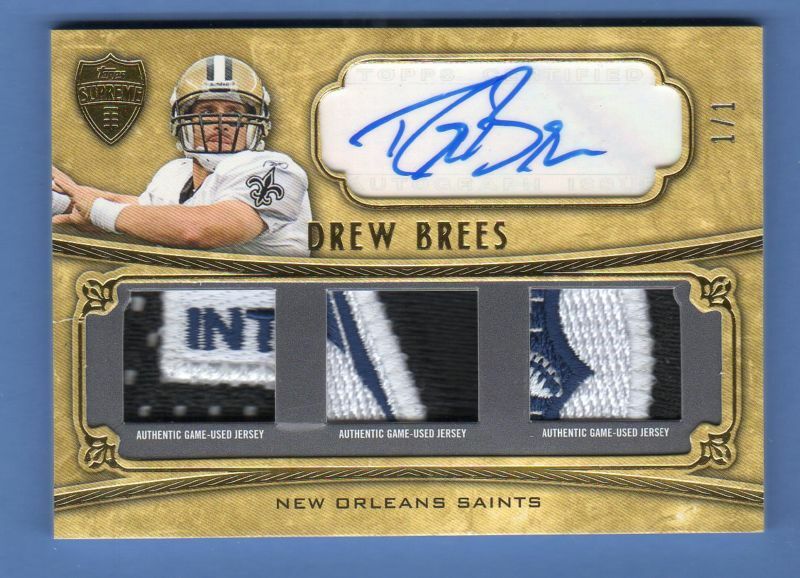 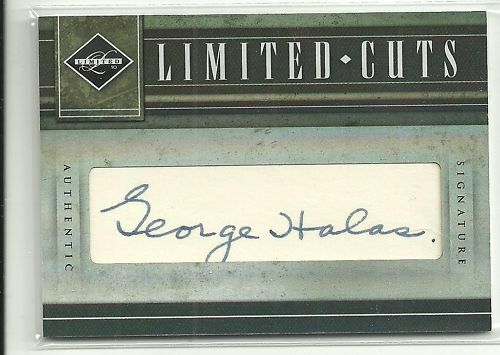 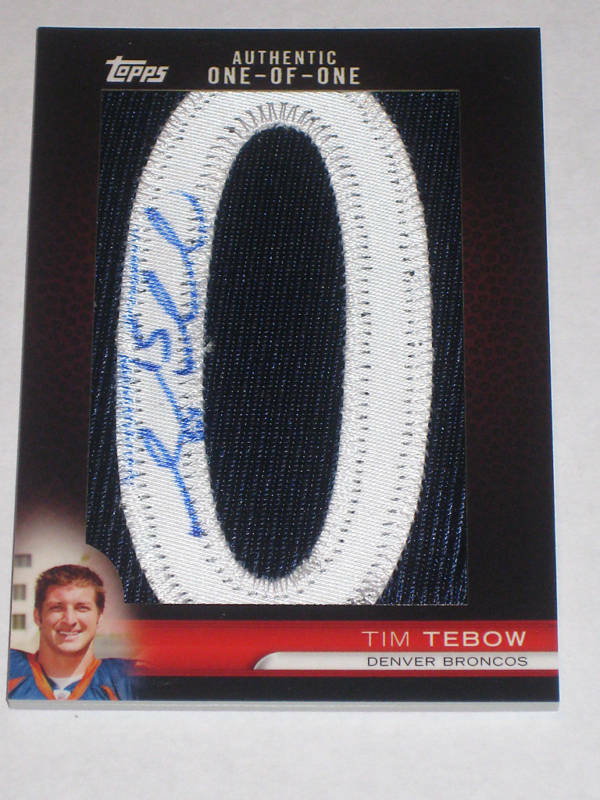 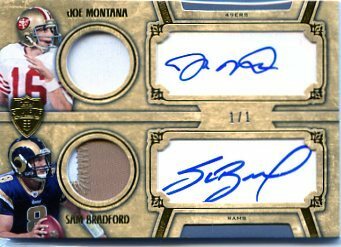 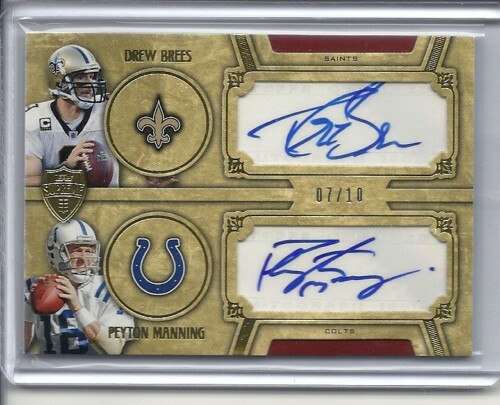 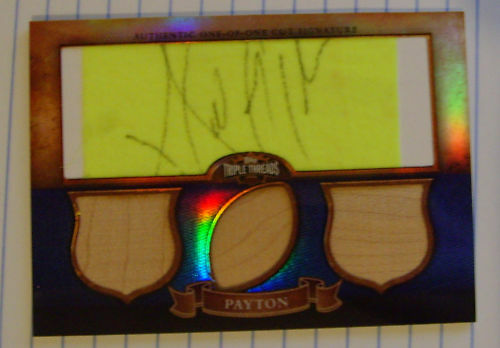 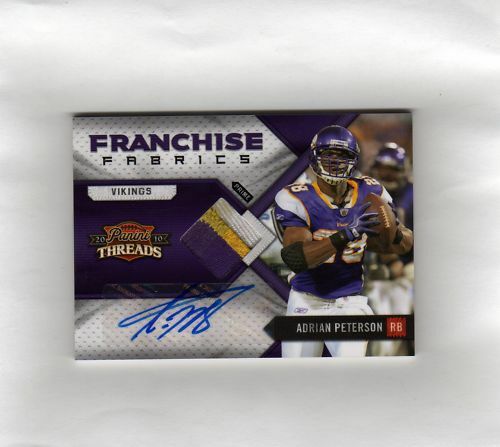 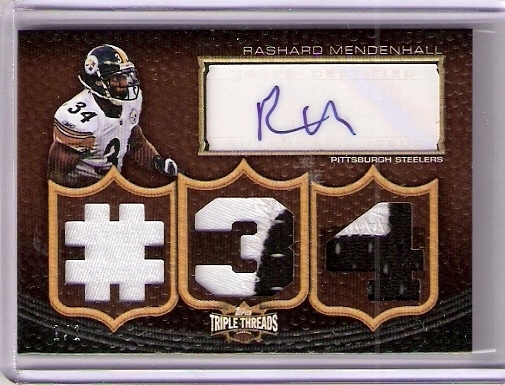 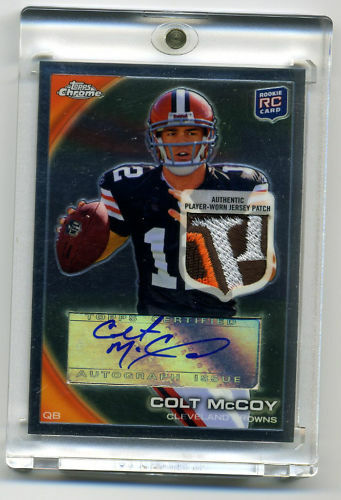 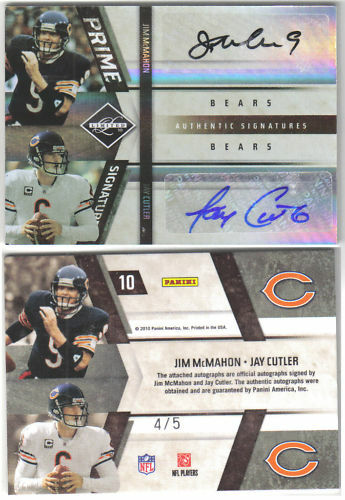 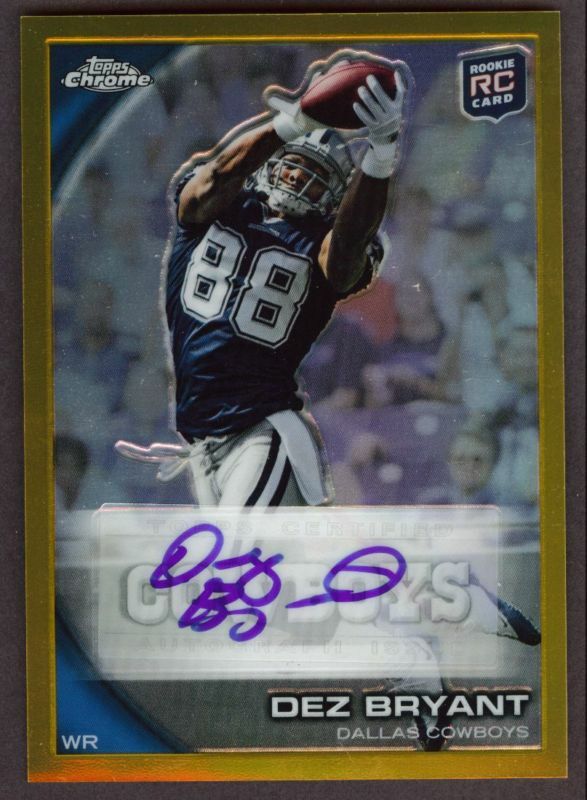 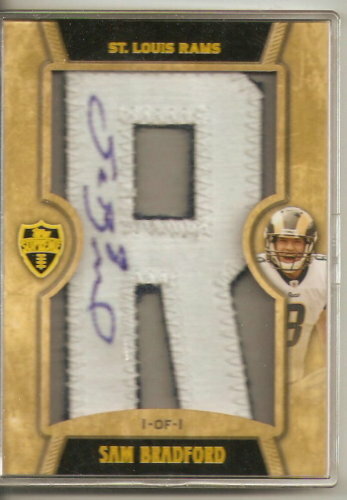 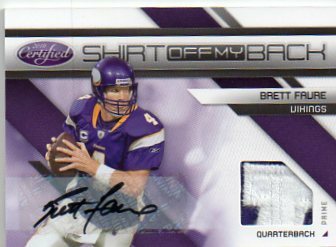 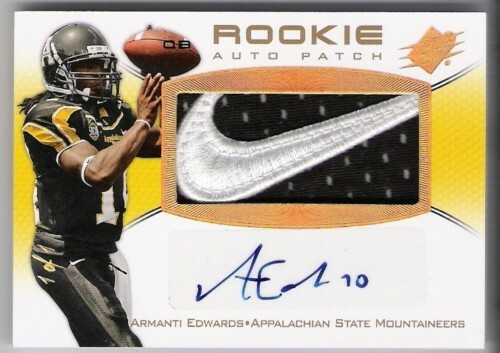 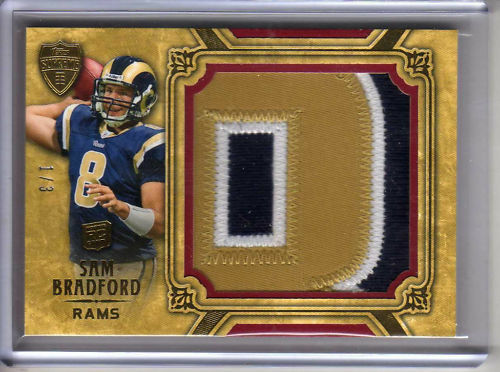 Below is a gallery featuring some of craziest one-of-ones, heartiest patches, legendary signatures, cut signatures, laundry tag relics, book cards, NFL Shield logo relics, octographs and other rare, cool and crazy cards that have passed through eBay over the last month. 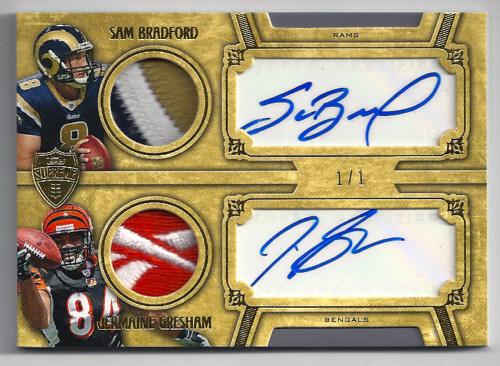 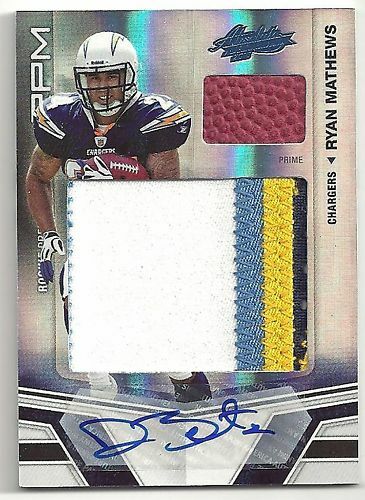 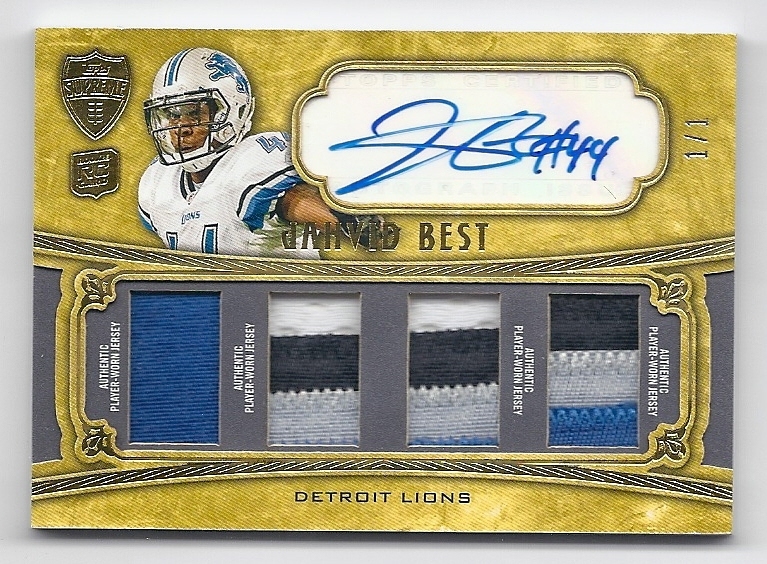 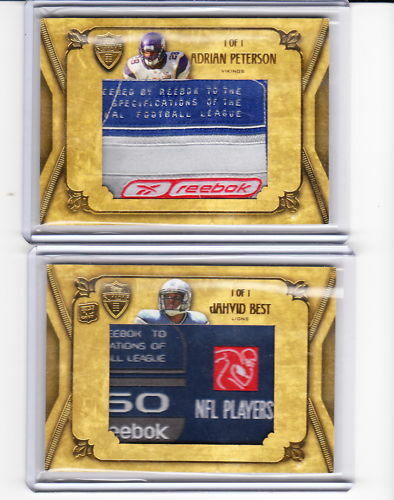 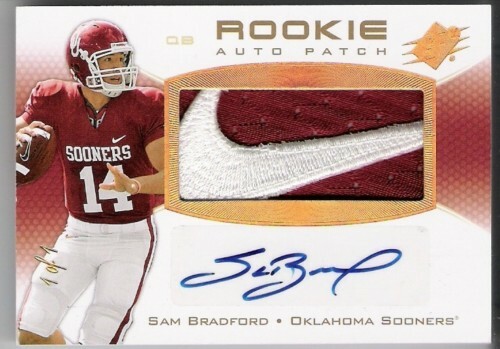 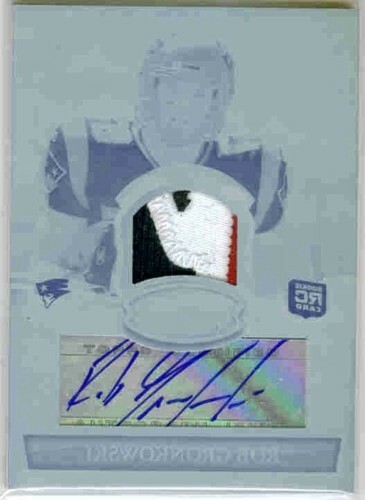 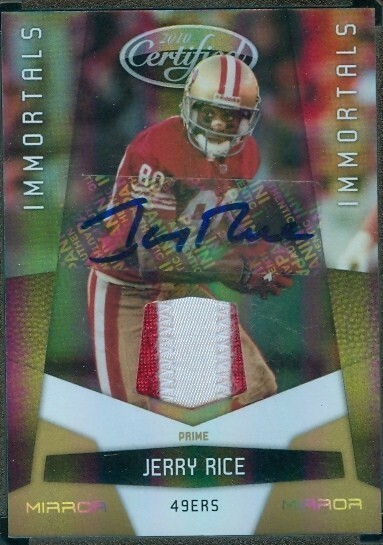 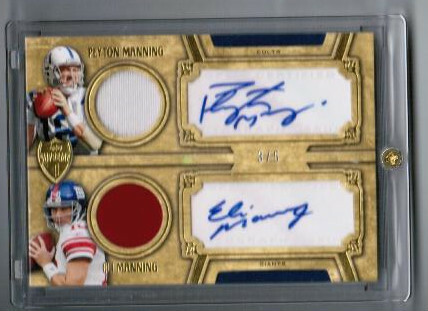 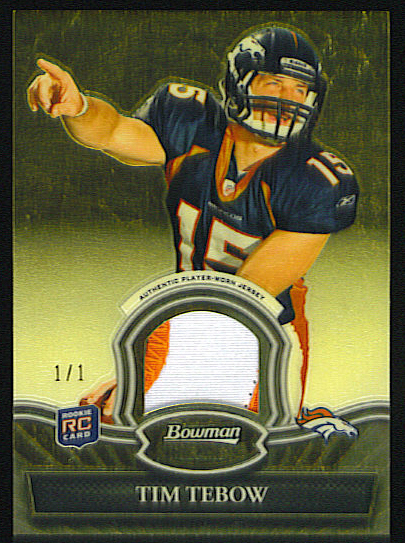 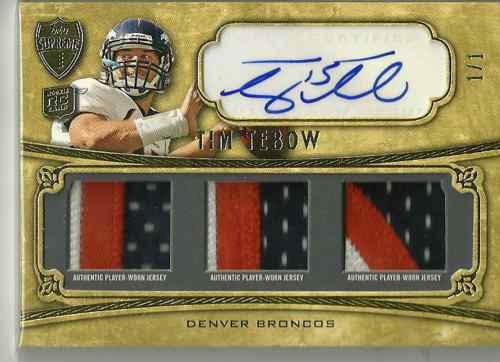 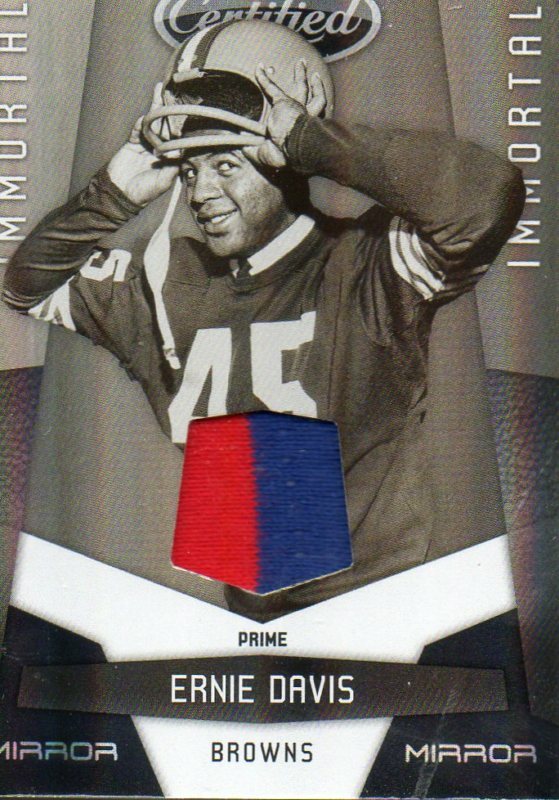 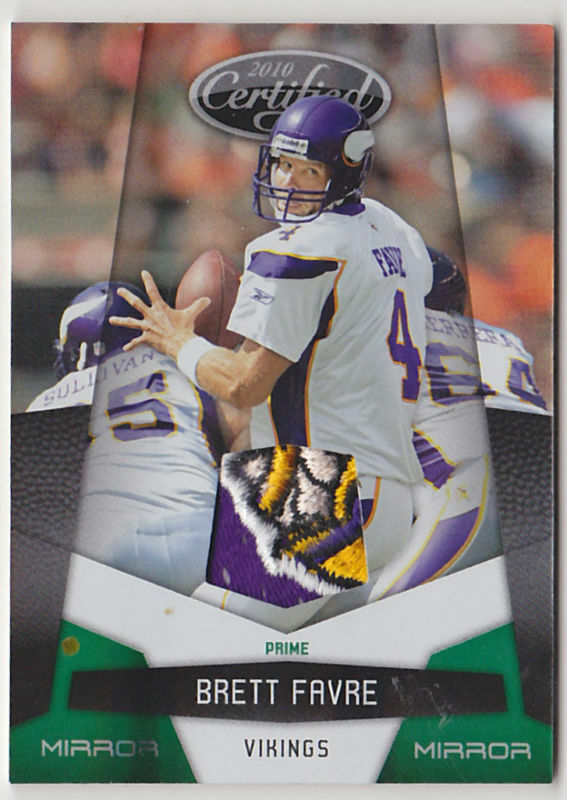 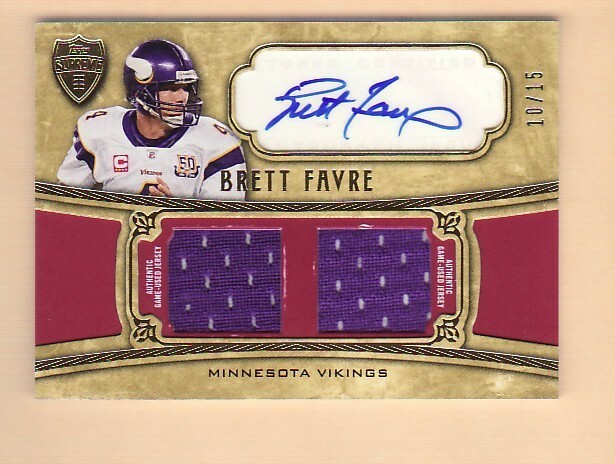 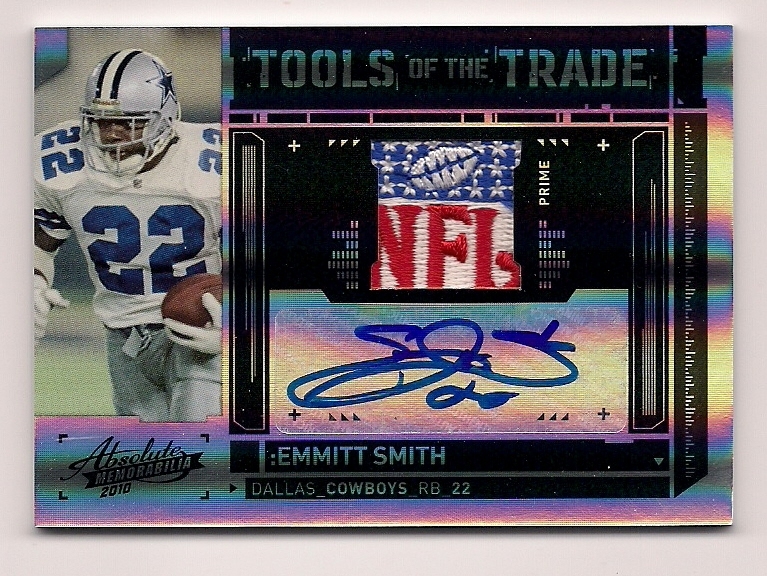 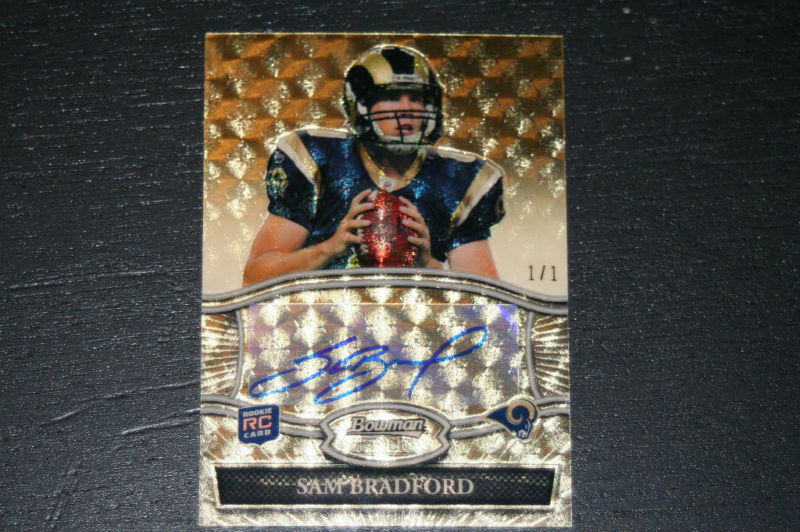 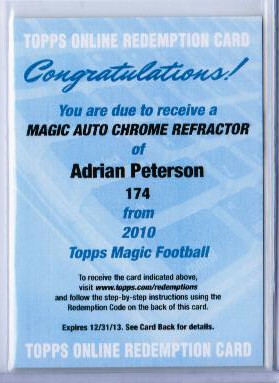 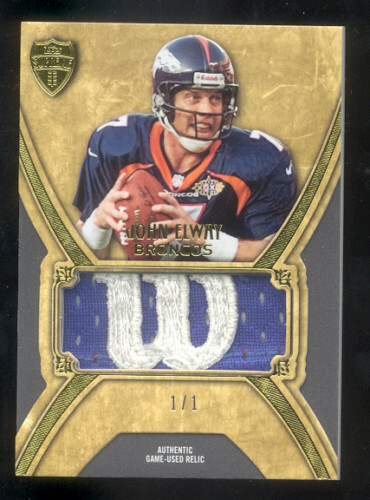 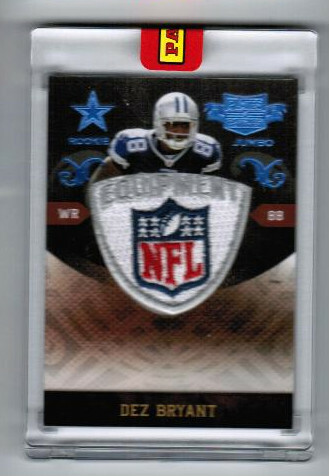 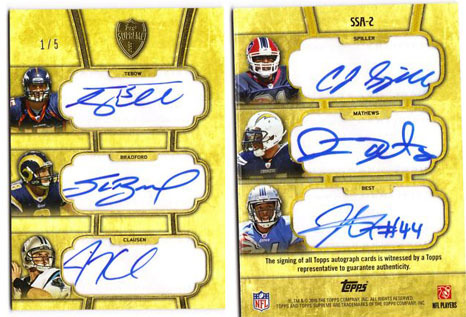 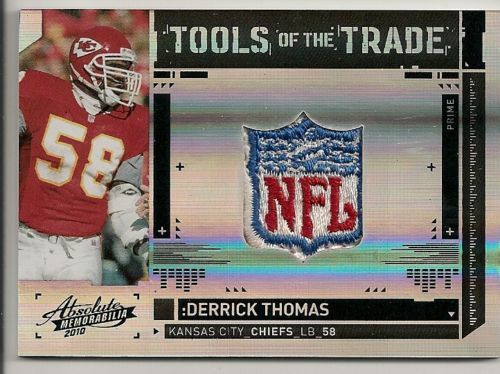 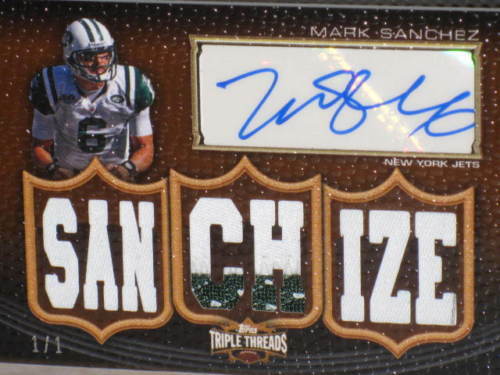 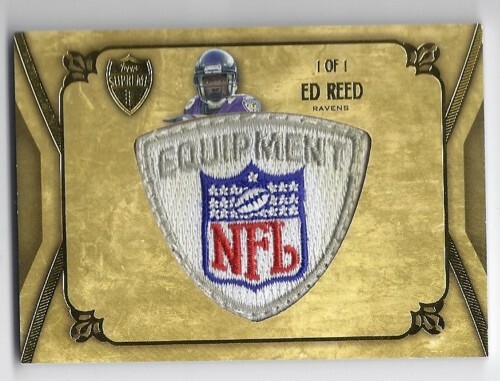 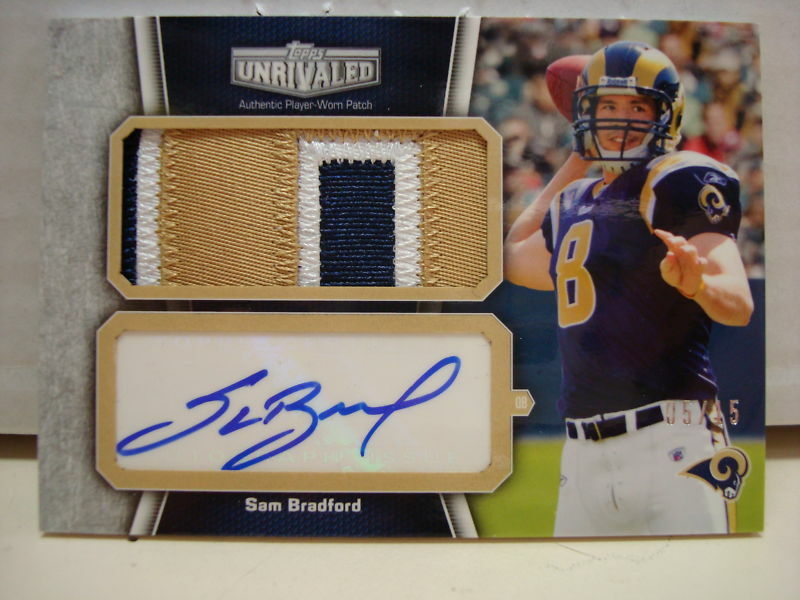 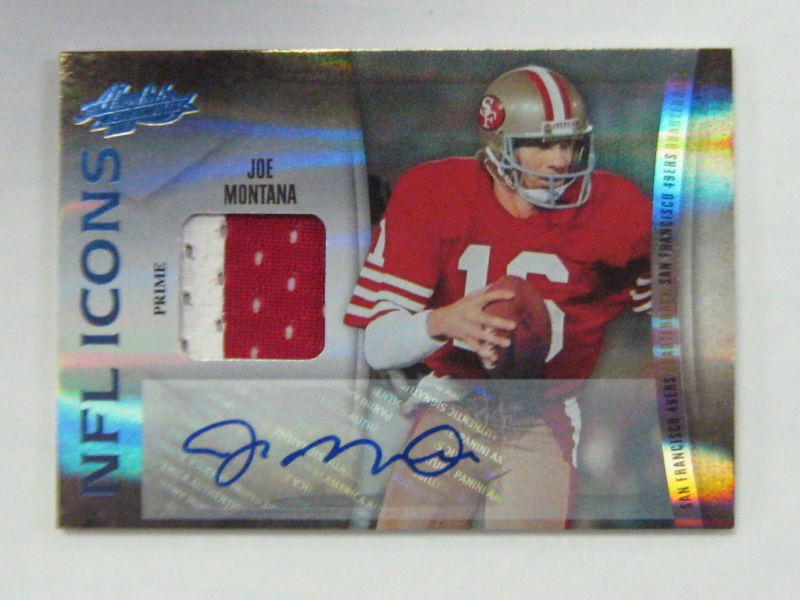 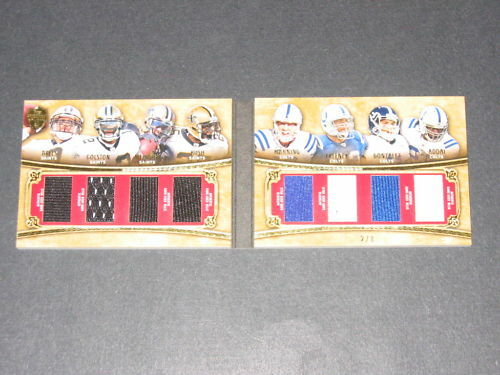 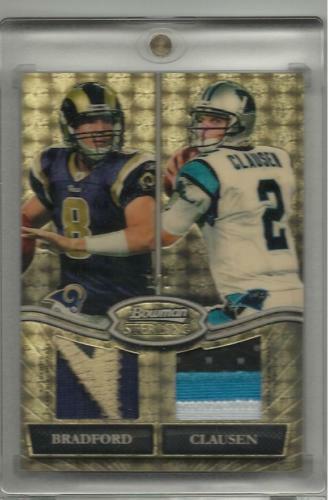 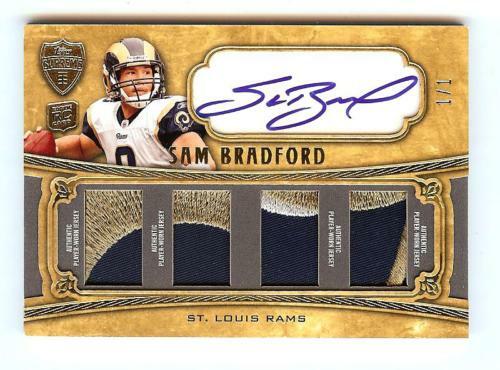 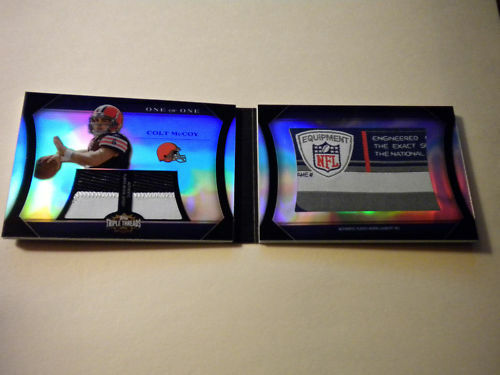 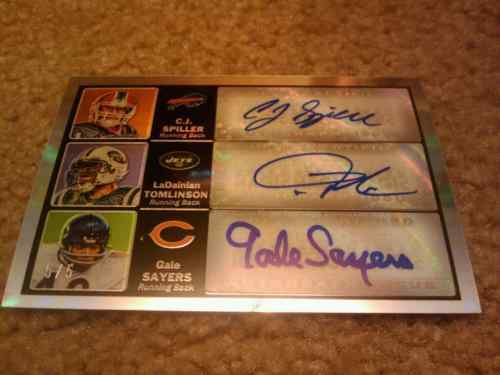 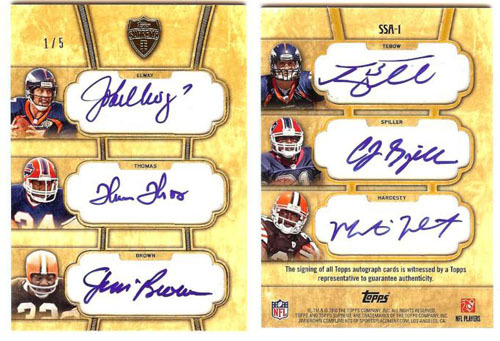 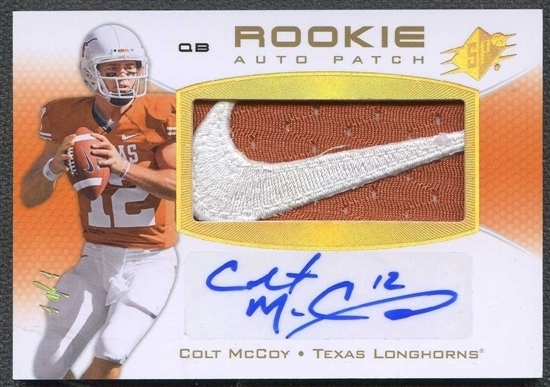 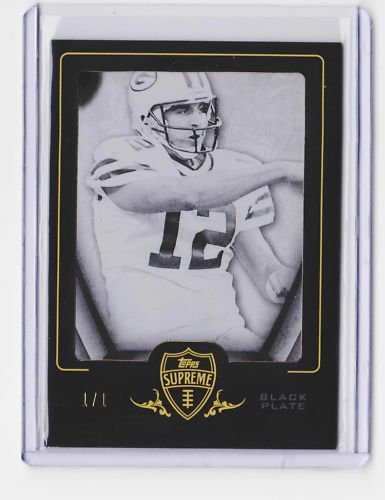 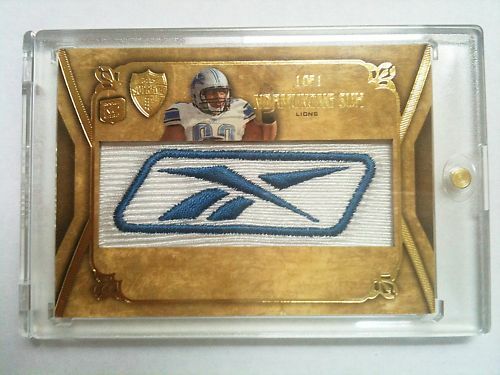 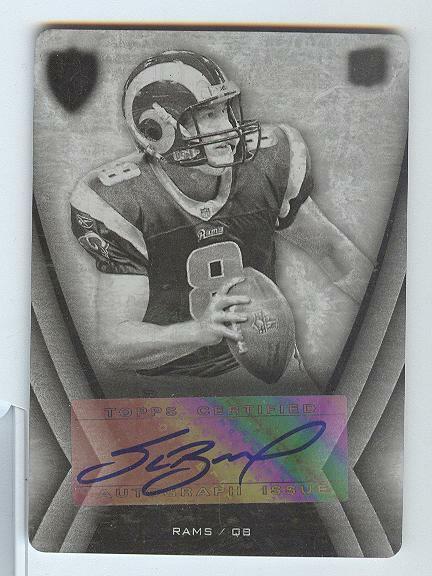 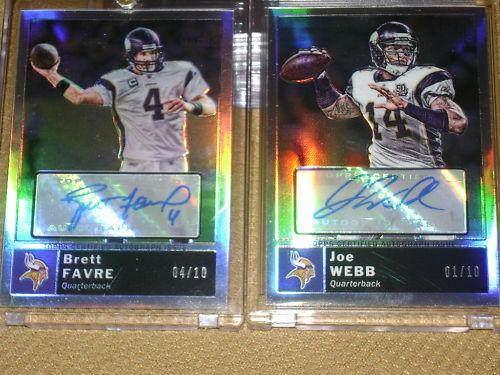 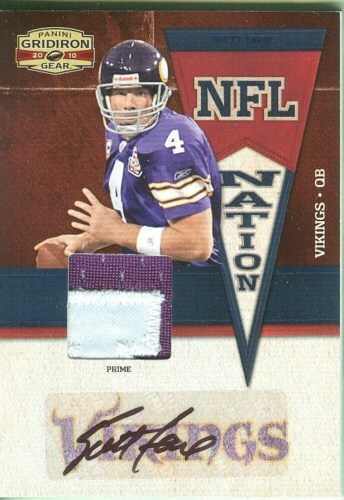 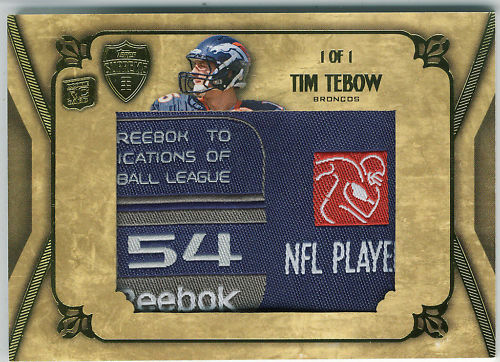 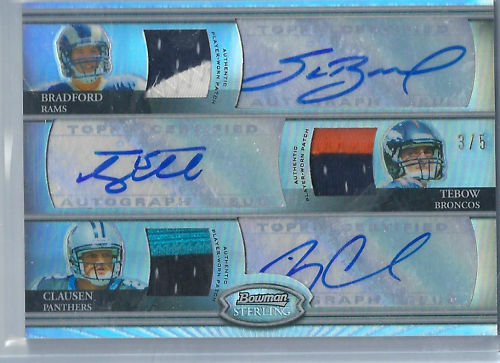 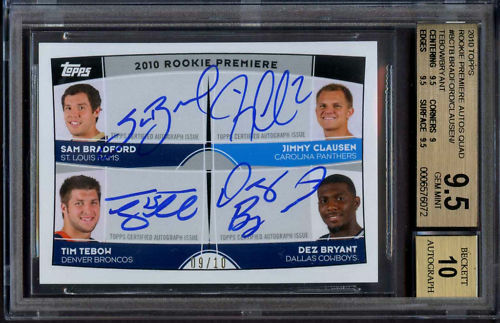 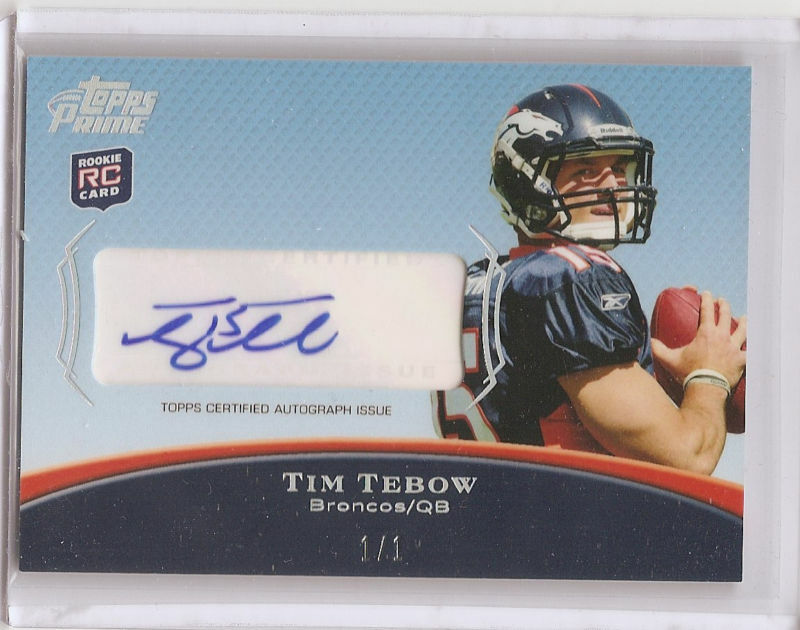 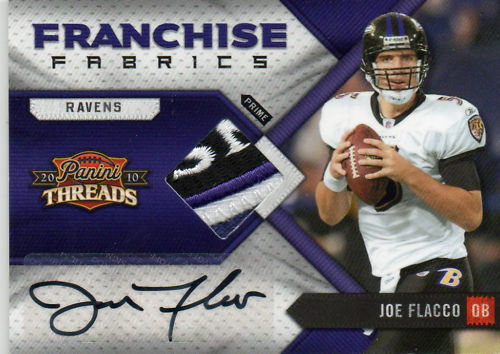 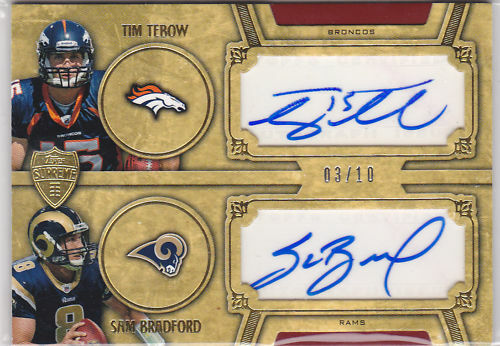 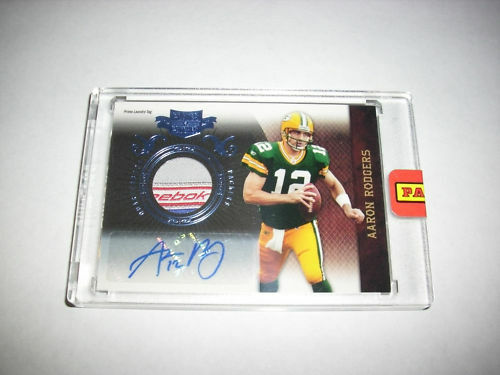 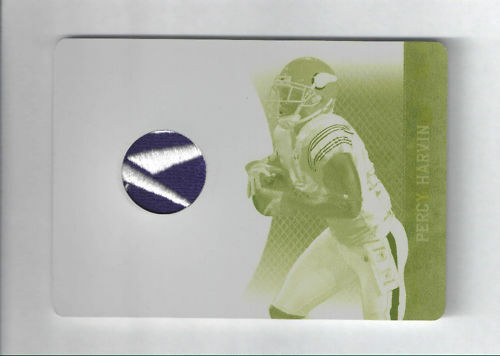 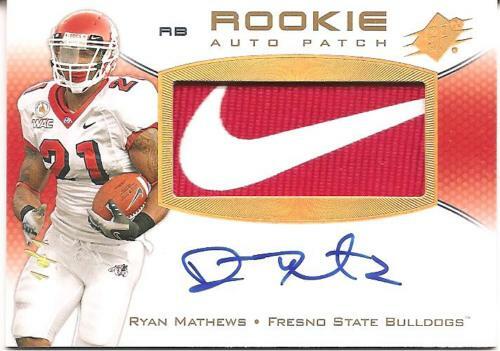 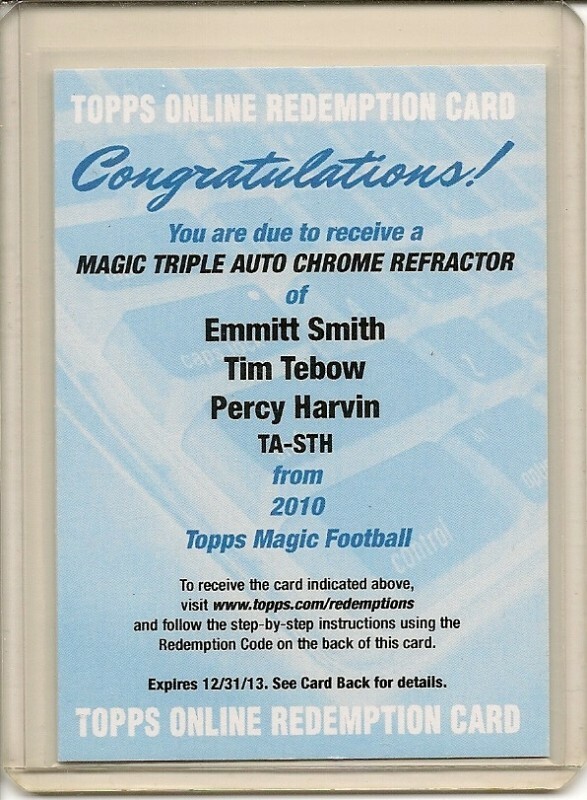 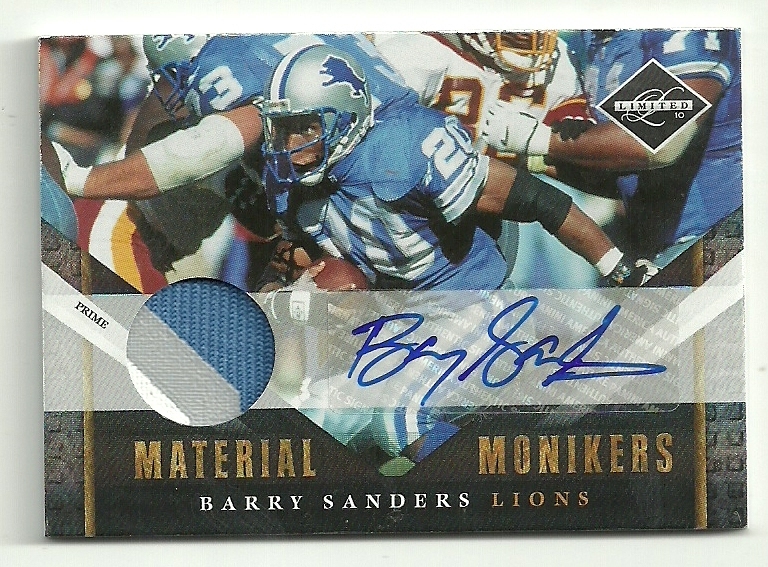 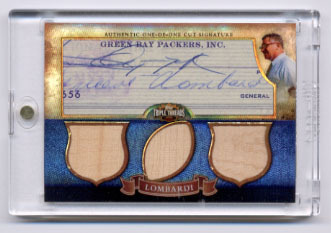 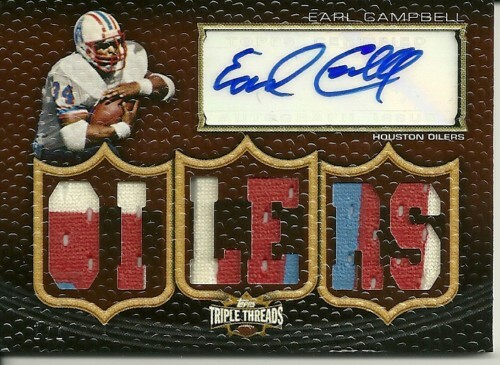 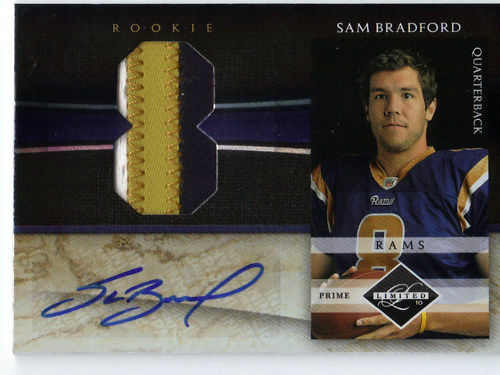 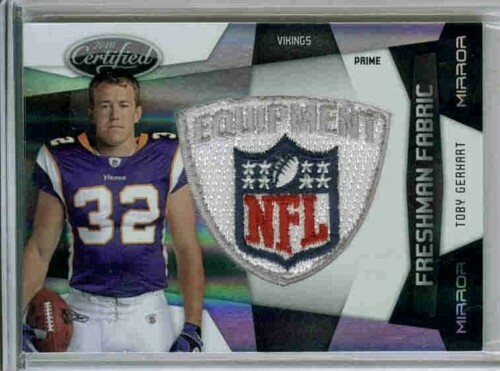 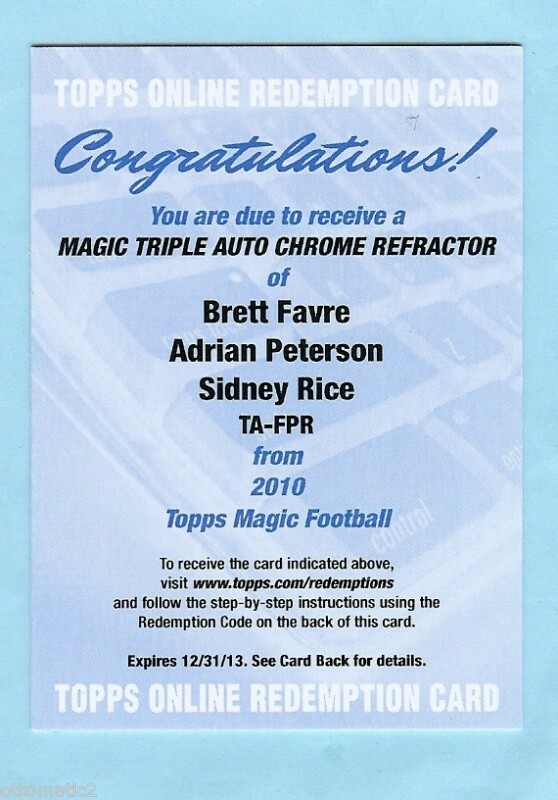 The product with the most amount of big times hits pictured below is the recently released 2010 Topps Supreme Football. 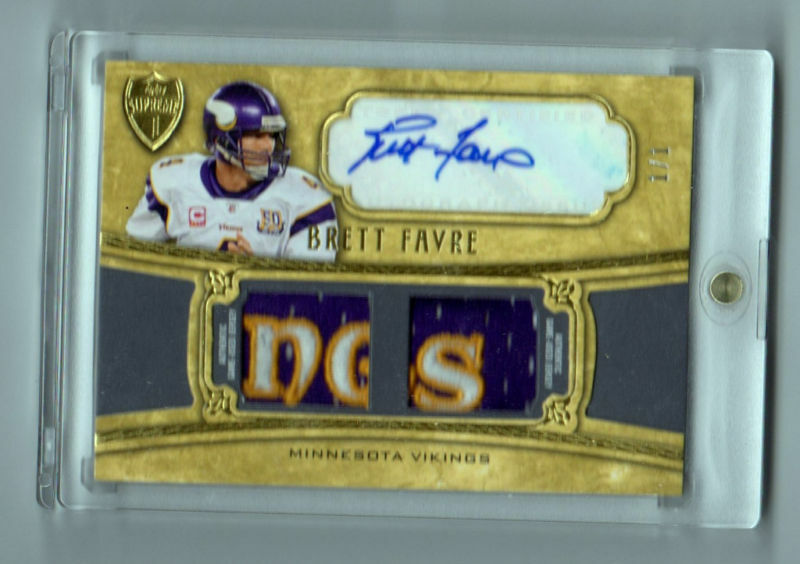 Enjoy the 102 card show!